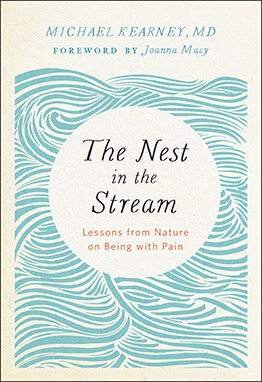 In this highly anticipated Buddhist perspective on resolving conflict, Nobel Peace Prize nominee Thich Nhat Hanh demonstrates how a real peace process is based on spiritual,not political strength. Inspired by an ongoing Buddhist retreat project for Israelis and Palestinians, this book offers practical ways to handle our strong emotions and misperceptions and provides a possible way out of the ongoing conflict in the Middle East. Peace Begins Here is rich with stories from individual Israelis and Palestinians, as well as examples from Thich Nhat Hanh’s life, including his experience with nonviolent action during the war in Vietnam and its aftermath. Highlights include personal stories from participants in the peace retreats and Thich Nhat Hanh’s collected practices for peace, including deep listening, deep relaxation, mindful walking, mindful eating, and loving speech.